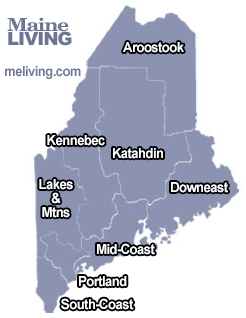 Downeast Maine and Acadia Maine has been popular antique destinations for decades. Roam the coastal roads to discover some wonderful antique dealers, old automotive museums, and collectible centers. Maine is a popular destination for Antique and Collectible hunters. Make sure to always call ahead for hours so you can plan your Maine Antique Adventure accordingly. Please share your Downeast Maine antique store updates and comments. To feature your Maine Antique Store in Maine’s Internet Magazine, contact us.